Home Internship Openings UNTH Time table is out for the interview. 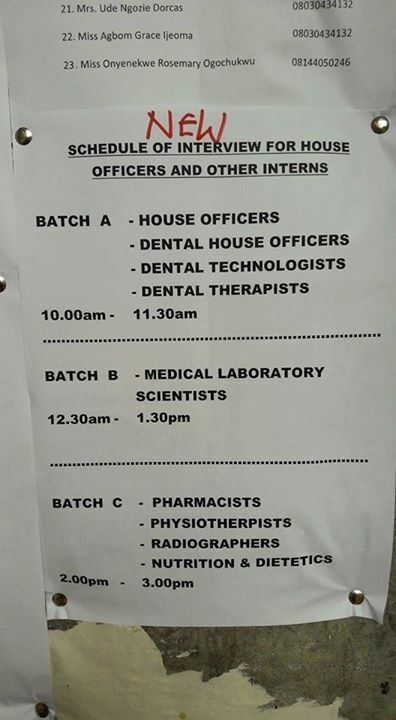 UNTH Time table is out for the interview. Previous articleHmb Akure list is out.